About - Brain Fit Academy, Inc. Brain Fit Academy, Inc. is a movement based program that works with whole families, children of all ages, and adults in the comfort of your own home. Our educational approach enables you to understand and address the root cause of cognitive, social, emotional, physical, or organizational challenges. Early Developmental Movements and how they contribute to Optimal Brain Organization. Emotional Baggage which interferes with our overall success.
. . . for exploring the Brain Fit Academy website and all we have to offer. We’re so passionate about sharing our mission! Through this video, you will get a better understanding of our vision to get to the root cause of so many of today’s challenges. We invite you to watch this short video to begin your journey of positive change and empowerment. Pam Formosa, Brain Fit Academy, Inc. Co-Founder, is a Developmental Specialist with a Masters in Occupational Therapy. 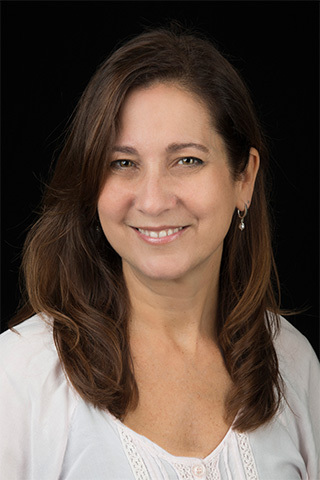 She is a licensed Brain Gym® Consultant and has an expertise in understanding underlying neurological and developmental immaturities that interfere with learning and function. 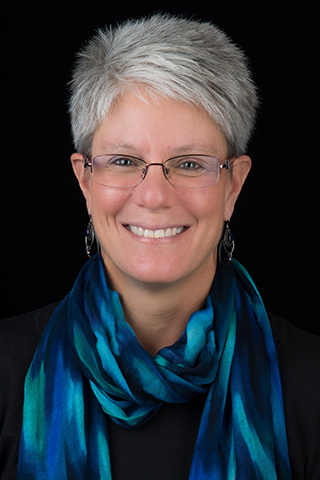 Pam is also an Adjunct Professor at Worcester State University, focusing on professional development education. With over 25 years of experience, Pam is passionate about educating and supporting children to find joy and confidence and has a special place in her heart for supporting Moms to be grounded and empowered. Christina Grace Hayes, Brain Fit Academy, Inc. Co-Founder, is a Developmental Specialist and a MA Licensed Educator with over 30 years of experience working with children of all ages and needs, and families. She is a licensed Brain Gym® Consultant and Emotion Code Practitioner who enjoys educating adults and children on the impact of moving our bodies, and moving the energy in our bodies to support living a balanced life. She is especially dedicated to addressing neurological immaturities in infants and toddlers to prevent unnecessary struggles later on in life. Christina has a beautiful intuitive style to effectively guide the body’s natural healing process using her accumulative knowledge, energy work as a Reiki Master, Integrated Energy Therapist (IET), and years of experience with developmental delays. 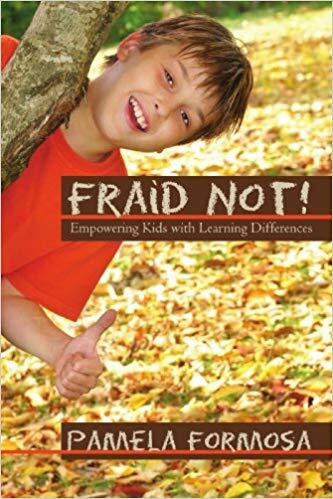 Get Pam Formosa’s book on empowering your child with learning differences. In these pages, Pam shares how she has used occupational therapy and Brain Gym® techniques to empower children to grow, take risks, and not to be afraid of all life has to offer. She invites you to enjoy the inspirational stories of childrens’ successes as well as further your understanding as to how movement enhances learning and performance. She also introduces you to the Brain Gym® program, developed by Paul and Gail Dennison, and demonstrates how its structure empowers children to grow and succeed.